Hear the words Cirque du Soleil and instantly your mind is transported to an experience that involves acrobatics, pirouettes and contortionists that only Cirque can provide. 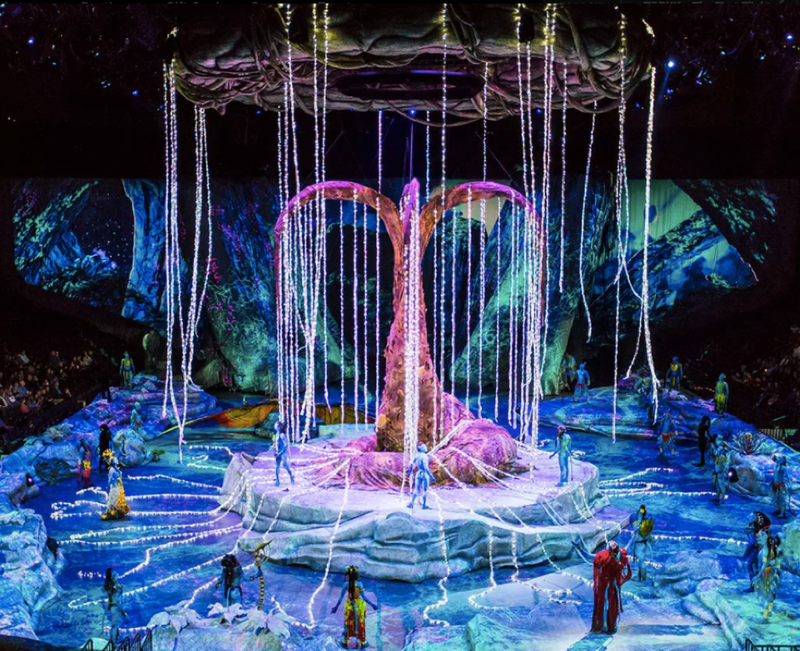 Toruk is Cirque du Soleil's international touring show that's inspired by James Cameron's film Avatar. But if you're waiting for a spunky Sam Worthington to appear, you'll be waiting a while. Toruk is the story pre-Avatar where the Anurai clan are in a situation where their lives are threatened. It explores how the different clans come together to overcome their possible distinction. Unlike most Cirque shows, this show is one where technology is encouraged - with a dedicated app, you get to be a part of the show in certain sections that I won't spoil for you. And if you're like me, you'll be left wondering how they manage to wash off all the blue off their faces. Whatever you do, don't try the acrobatics at home. Toruk is showing in Melbourne until Sunday November 12th, Adelaide from November 16 and Perth from November 24. Tickets online.